San Juan County Chem-dry is independently owned and operated by Kevin Eddy. Kevin has been in the Chem-Dry family since 1985. In his spare time, Kevin enjoys fly fishing, camping, hiking and spending time with his family and especially his grandchildren. Other than complete customer satisfaction, our first and foremost goal is to change the attitude of the public towards carpet cleaning due to many of the problems associated with other cleaning methods. We feel customers are often discouraged by the poor results and damaging effects that may be caused by steam, shampoo, and dry cleaning methods. People are looking for–and very much deserve–a viable alternative that is fast, efficient, and economical. San Juan County Chem-Dry uses a revolutionary carpet cleaning process that uses proprietary carbonation and ingredients copied from Mother Nature to make your carpets fresh and clean again. Our commitment has always been to provide the most thorough, effective, and affordable service possible. We cover the gamut of cleaning services including: carpet, upholstery, tile, wood flooring, pet urine removal, air ducts, car interiors, boat and plane interiors, and all sizes of commercial office space. Our expertise ranges from basic cleaning to complete restoration. 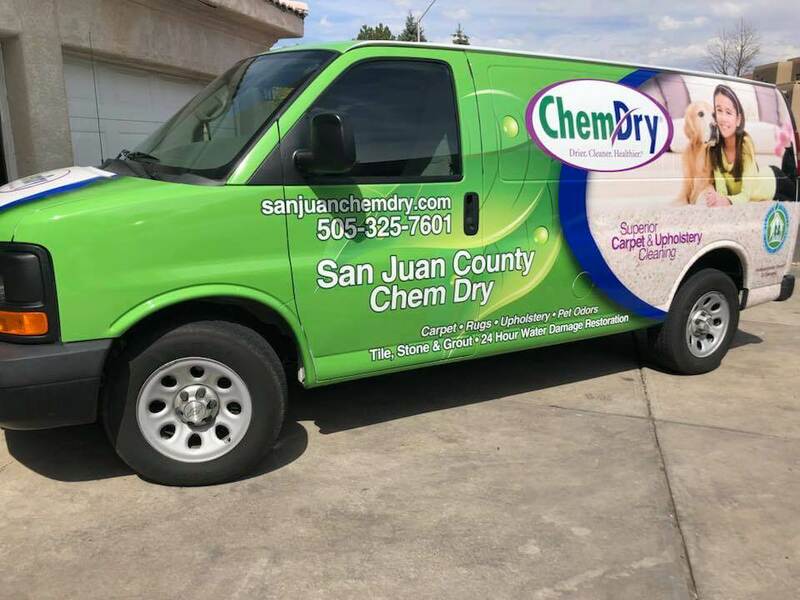 With San Juan County ChemDry, you know that you will have someone in your home that you can trust and that we will not complete the job until your are 100% satisfied with the work. We look forward to being your partner in make your home as clean and healthy as possible! Robert Harris started working his way through law school in the 1970s as a carpet cleaner working for a different carpet cleaning company. He quickly became unsatisfied with the performance of available cleaning products and began researching a better solution. Harris’ research stretched into many years of studying the chemical properties and reactions of a variety of cleaning formulas combined with experimentation that required him to continually clean carpets with a succession of cleaning formulations. The process was similar to how Edison tried a hundred times to build the perfect light bulb before he succeeded. Eventually, Robert Harris discovered the ideal cleaning formula. His unique carbonated solution delivered exceptional cleaning and was also safe and non-toxic. Harris founded Chem-Dry and soon the demand for his superior cleaning services grew exponentially. His entrepreneurial journey blossomed into a thriving success that has continued to grow since those first days in the early ’70s. 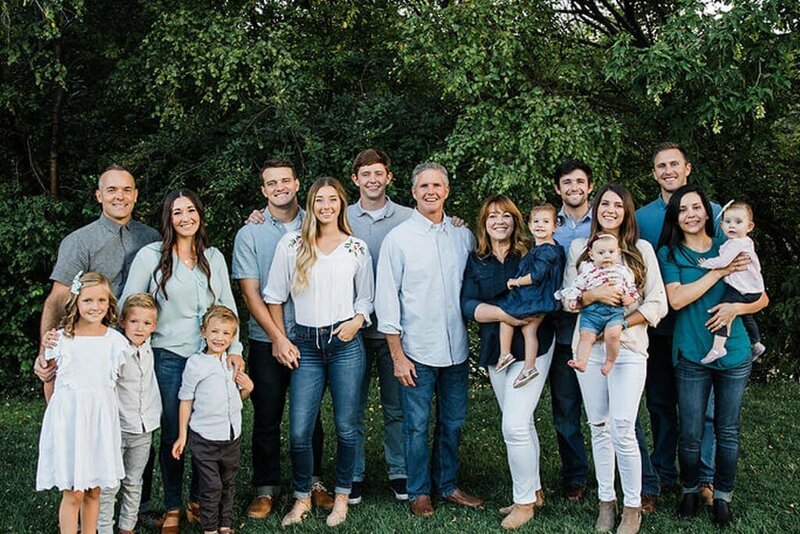 From the very first small group of franchise locations, the original Chem-Dry network has expanded over recent decades to offer thousands of successful franchises throughout the world, including San Juan County Chem-Dry based out of Farmington, NM.